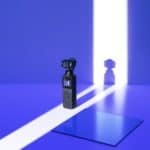 Jello In Mavic Pro Video? 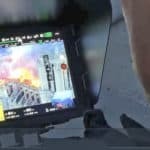 SOLUTION: DJI have released a video demonstrating how the gimbal should be secured before take-off, see the above video. However if unsure then you should notify DJI Support and raise a new Customer Service case. One user reported that after landing his Mavic Pro a little too hard, he then noticed that his video quality suffered from a jello. Upon inspecting his gimbal on the underside of the Mavic, he noticed that the mount has moved out of its position. Applying gentle pressure to the mount it then clicked back into place, this resolved his jello issue. Micro Gimbal Spasms During Flight? SOLUTION: This issue may be resolved by checking the ‘Jello Fix’ section above, but otherwise customers should notify DJI Support and raise a new Customer Service case to verify whether this is a hardware or software issue. 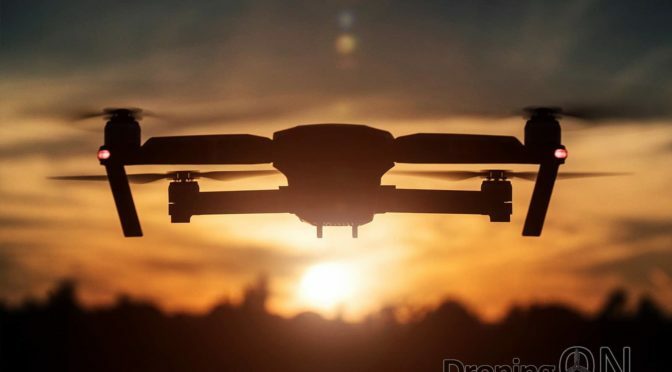 This issue has arisen for a few users and involves intermittent micro-vibrations, it is theorised that this problem is caused by the motors of the gimbal, twitching or perhaps not quite locking into position. Such an effect could be caused by damaged gears within the sensitive gimbal mechanical setup. It is known that a few units have been returned to DJI with this issue, we will provide more information as/when we have it. SOLUTION: DJI have confirmed that this was an App issue and that it does not affect flight nor should it cause concern. The app has been updated to resolve this issue. 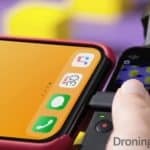 One user has reported that during the transmitter calibration routine, the DJI-Go app reports that the transmitter control stick has not correctly returned to the center, despite the control stick being centered. This is an isolated reported at this time with only one user reporting this issue. SOLUTION: Notify DJI Support and raise a new Customer Service case if you have missing components. Do you have a slightly wobbly antenna? If so, then you might be missing a small bolt which runs through to provide the hinge and folding action. We recommend that all users verify that both hinge bolts are present and correctly installed. 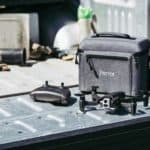 Be sure to report this issue to DJI directly so that they can address this in their manufacturing and quality control checks. Missing Wire Cover On Arms? 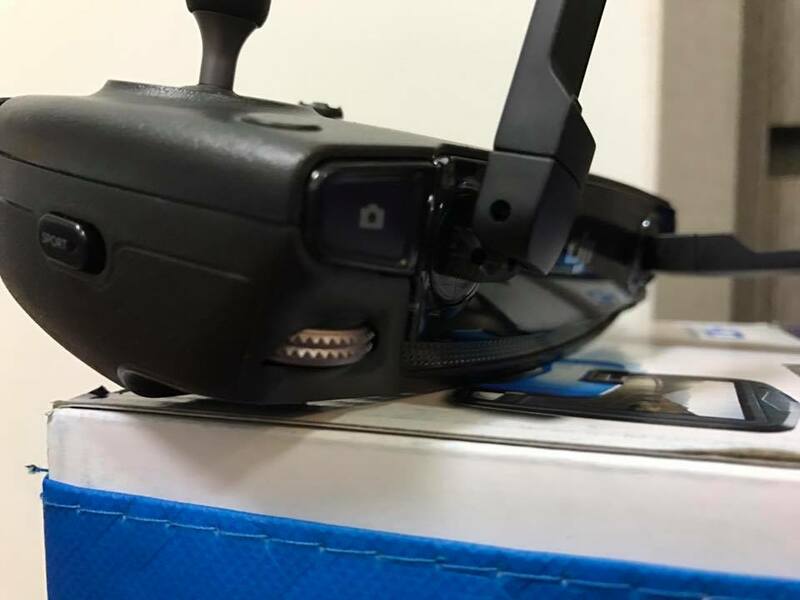 DJI Mavic Pro Missing Wire Cover On Arms – Courtesy of Ricardo Mantilla (Facebook). 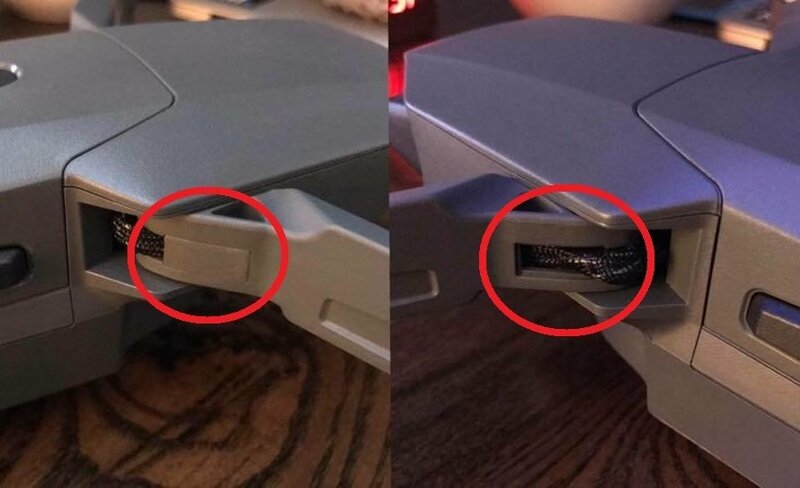 One Mavic so far has been reported as missing a small plastic cap which is to cover the wires which run from the main body and into the folding arms. No further detail or fix is currently available concerning this issue but we will add additional information as soon as we receive it. Previous PostFirst GoPro Karma Unboxing and Flight Test VideoNext PostHubsan Q4 H002 Unboxing & Flight Test Review – A $30/£25 Stocking Filler!